Children of Srikandi is the first film about queer women in Indonesia, the country with the worlds largest Muslim population. 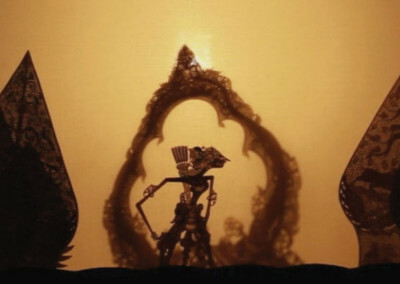 Eight authentic and poetic stories are interwoven with beautiful shadow theater scenes that tell the story of Srikandi, one of the characters of the Indian Mahabharata. 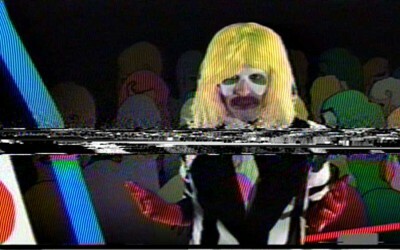 This collective anthology transcends the borders between documentary, fiction and experimental film. A little girl wants to be a boy. A bench becomes a home and a witness to life. A house does not feel like home anymore. A veil makes you reflect on religion and sexuality. A verse of a poem is like a day in your life. A love can be in between. A female stereotype can be deconstructed. A label can be changed. In Children of Srikandi, participants collectively worked as crew members or actresses in each other’s film, with individual stories ranging from observational documentary and concept art to personal essay. We see that change is possible on all levels of the film: personal, political and formal. Transformation is always inscribed in the narrative; form and identity are fluid; perspectives are shifted. 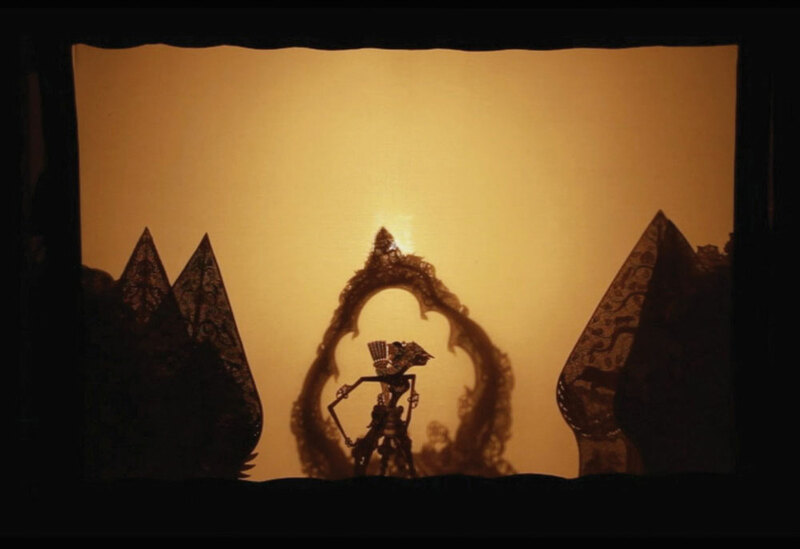 The moving individual stories are interwoven with the tale of Srikandi, an ancient mythological character of the Mahabharata, a well-known Indian epic, which is still frequently used in the traditional Javanese shadow puppet theatre plays (wayangkulit) throughout Indonesia. Srikandi is neither man nor woman, moving fluidly between both genders. When she falls in love with a woman, she has to understand that the only way to survive is to become a “female warrior”. She is one of the few prominent wayang women figures, and while other women in the tales are devoted mothers and wives, Srikandi is the ultimate model of independent womanhood; strong and brave, heroic and active. She is a female warrior. This explains her popularity with many Indonesian queer and feminist women. The puppeteer Soleh gives his voice to Srikandi, while the singer Anik expresses the character’s emotions. 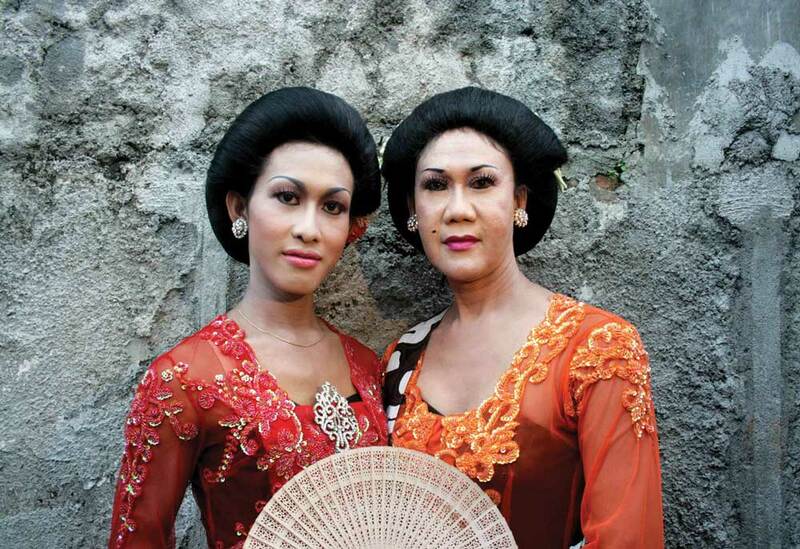 As transgender queens they reinvent themselves within the classic Indonesian perception of women, while the short films deconstruct the classic picture. 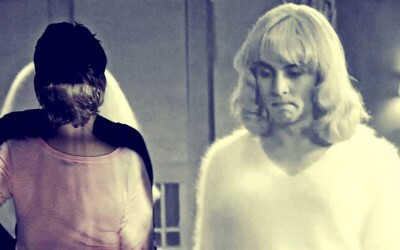 It is the opposed representation of gender that creates an impression of a fluid, oscillating advancement of the film. A spectacular linguistic and religious diversity is revealed: the original languages are Indonesian, Javanese, high-Javanese and Sundanese. The religions involved are Muslim, Christian and Buddhist. 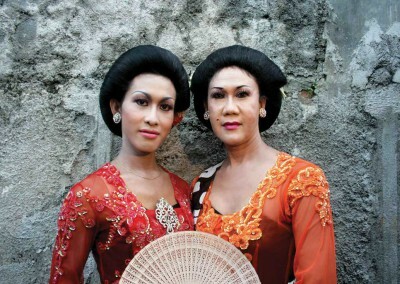 Children of Srikandi brings this tale back to the screen and reminds viewers that homosexuality and gender variety wasn’t imported from the West, but in fact forms a deep and ancient aspect of Indonesian society. Laura Coppens Since 5 years I am programming Indonesian films for film festivals and in that function John Badalu invited me to attend the Q! Film Festival – the Indonesian queer film festival – in 2009. I talked to many people there and especially to queer women. Many were complaining that there are not enough lesbian movies, especially no Indonesian productions. This gave me the idea to organize a film workshop and teach basic filmmaking skills, so they have the means to tell their own stories. But of course I could not do it on my own. I am not a trained filmmaker and I knew that I had to find professional help. This is when Angelika came into play. I asked her to join the project and from the start she was very engaged and did a wonderful job teaching others and editing the film. On the Indonesian part I approached in-docs, a Jakarta based organization that arranges documentary workshops to support the local film industry. They helped us to set up the workshop in Jakarta. Angelika Levi At the beginning of 2010, Laura Coppens asked me if I would like to direct a film workshop for young Indonesian lesbians in Jakarta over the summer. Her idea was to make an omnibus film with six to ten women presenting their personal experiences by means of autobiographic short films. Our first joint meeting took place in Jakarta. Some of the women came from Yogyakarta or Bandung. All of them brought different social and religious backgrounds. Most of them had never met before. We spent the first weeks of the workshop watching hand-picked documentaries and short films. We discussed different topics: gender, ideology, religion, memory and class. The women began to develop their proper ideas. We worked on the dramaturgic emphasis and narrative style of each tale and developed different narrative strategies. Stea Lim There is not a lot of visibility of queer women. I feel that it’s a lot better than many years ago but there are still issues in this society when talking about LGBT, or overall sexuality actually. In recent years there have been some violent incidents from ‘religious’ mass organizations against the LGBT community. One of them attacked an LGBT conference and the Queer Film Festival in Jakarta, 2010. Yulia Dwi Andriyanti Indonesia is a country that considers itself to be an archipelago consisting of different races, ethnicities, religions, social statuses and economic backgrounds, but sexual orientation and gender identity still hasn’t become part of its concern. After the Soeharto dictatorship collapsed, the political situation encouraged people to reclaim their rights and identities. 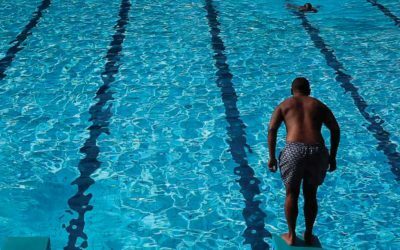 It invoked a sexual identity movement that started with the health issue regarding HIV/AIDS, making gay, transgender and MSM become its main concern. However, it didn’t make queer women more visible within the movement itself. That’s why this film workshop became an opportunity for them to reclaim their voices as lesbian, bisexual, transgender and heterosexual alike. This film could contribute as a way to reconstruct women’s identities in Indonesia that tend to be perceived in a binary gender role and that are stereotyped within the social, economic, political and religious structures in society. How do you see this film in the context of Indonesia as a country with high Muslim population? Yulia Dwi Andriyanti I see it as an opportunity to challenge all the norms and the structure that has existed within the society, not only due to religious stereotypical thought on heterosexual and queer women, but also as a way to reflect the whole “inheritance” idea about faith identity so that people won’t put stereotype on faith that is often perceived as conservative. Did it take a lot of conviction for the people to collaborate? Angelika Levi No it didn’t. There was a huge interest in the workshop from the start, and after short time everyone wanted to tell a story. It was amazing for me to see social and religious boundaries vanish right from the beginning, while commitment and true interest in the other women’s experiences arose. Although most of them had never worked with film before, it was quite easy for everybody to get used to the technique, do the acting and transform personal experience into the medium. We developed a way of working which I had never experienced before and which you might call a non-hierarchical pulling-together beyond all difficulties. Yulia Dwi Andriyanti I found that the film workshop process was a great way to hear and understand different experiences of diverse queer women. It stated that everyone’s story was very unique and showed the different layers on how queer women struggled for their identity and also its conflict towards society, not only in the level of state, friends, and families, but also inside the queer community itself. Those different experiences became the basic thing for me to collaborate with other queer women. It’s a learning process to hear, support and criticize both as a group and as a subculture. Stea Lim I really hope the film will help people, especially Indonesian women, to be inspired to make more films. We have such talented people here. Hopefully having this film play out in international festivals will inspire some people to go and do it too. Laura Coppens When we started the workshop I did not have any expectations about the result. Most of the women had never worked with film before. It was an experiment and it also could have failed easily. But within a very short time the group developed a very amazing dynamic, even though most of them did not know each other before and came from very different religious and social backgrounds. Everybody was eager to learn the technique and they all helped each other, from the development of the script to the actual production of the film. So it is this collective effort that made our film possible despite many obstacles. This makes our film very special in a way. I think it’s both aesthetically engaging and politically empowering. 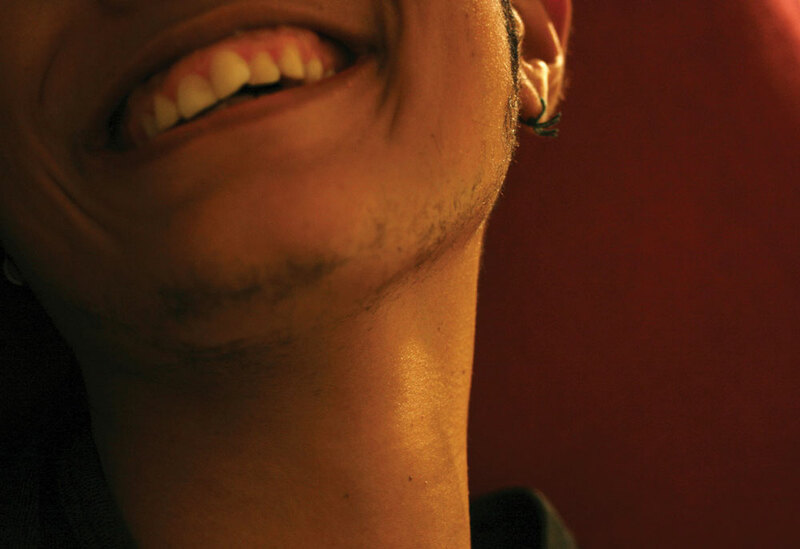 Hopefully popular stereotypes about Muslims and LGBT-people are deconstructed and challenged. 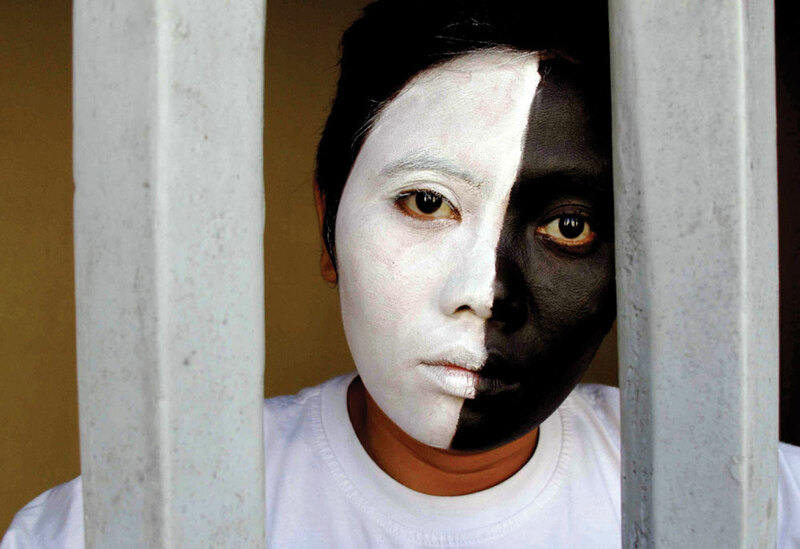 CHILDREN OF SRIKANDI started with a workshop which lead to a collaborative film project reflecting the directors’ lived experiences as queer women in Indonesia and at the same time provides them with the means for filmic self-representation. 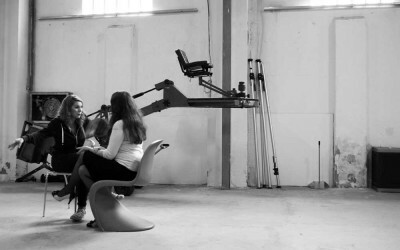 Over a period of two years and under the guidance of filmmakers Angelika Levi and Laura Coppens, the filmmaking became a truly collective act.